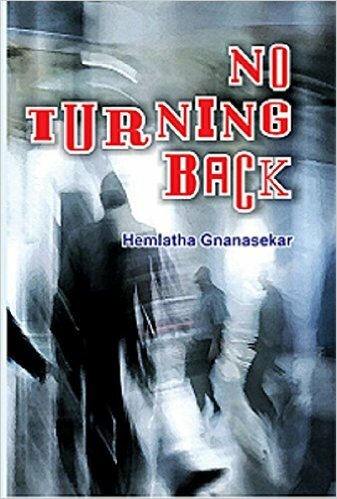 Unable to bear the torments of his nagging wife Swaminathan walks out of her life ! Six years later, Ramanathan, a family friend bumps into him and is shocked at the life Swaminathan is leading. He is now bent upon uniting the couple. Does Ramanathan succeed in his endeavour?